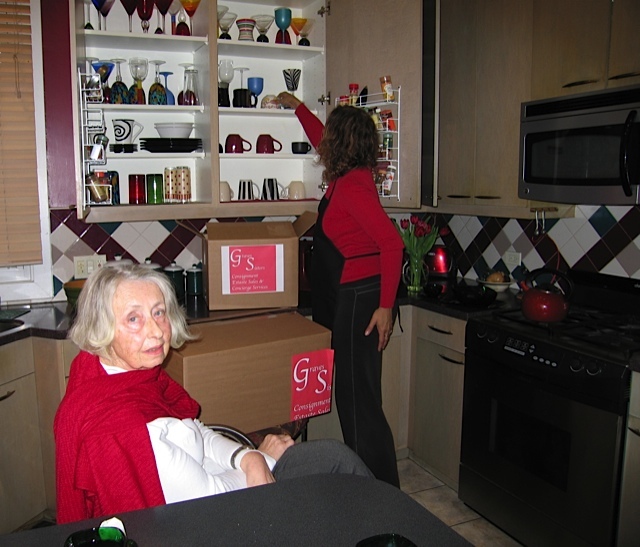 The Graves Sisters Concierge Service can manage any project according to clients’ needs, including downsizing and moving, the preparation and staging for sale and/or rental of a residence, rehab management and demolition sales. We work with each client to establish parameters and timelines for every aspect of a project. Sell items through an estate sale, on-line, dealers, consignment shops, collectors, etc. An appraisal is a document that accurately describes items and their value. The Graves Sisters are connected to a variety of qualified professional appraisers that can provide a detailed objective appraisal as needed. The Graves Sisters will stage homes for individuals or real estate agents. We can make your property look fabulous with our keen attention to interior design detail and have every room meticulously styled. We do this inside your home with furniture, art, accessories and outside with special attention to “curb appeal” while taking into consideration your budget and time frame. The Graves Sisters can over-see an entire rehab project or any specific aspect of it as another option of our service to clients.